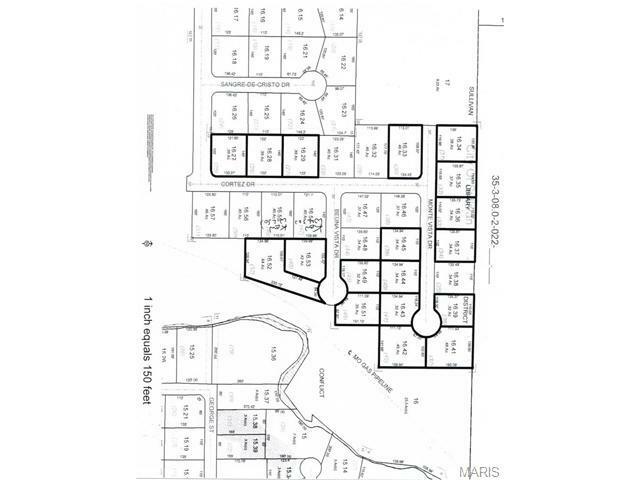 This is a conveniently located, well established subdivision. All lots are served by concrete streets with curbs, gutters, and underground utilities. Lots vary in size from .34 acres to .69 acres. Most are level and flat. Owner may finance. Builder discounts.